PICCIES – The official photos from the KZ World Championship (and International KZ2 Super Cup) can be viewed on the CIK-FIA website. Go HERE to have a look at them. 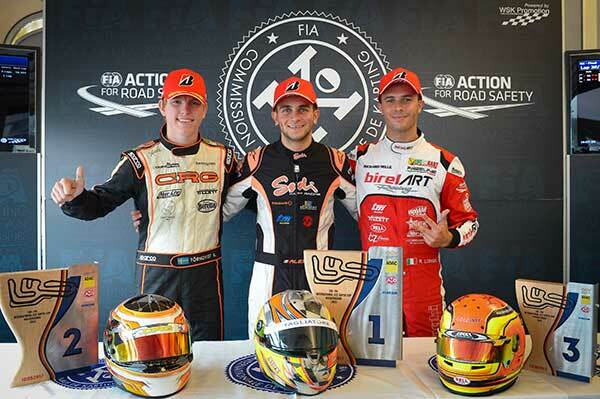 DEADLY ASIA – David Sera is racing in the fourth and final round of the Taiwan Rotax Max Challenge series this weekend. 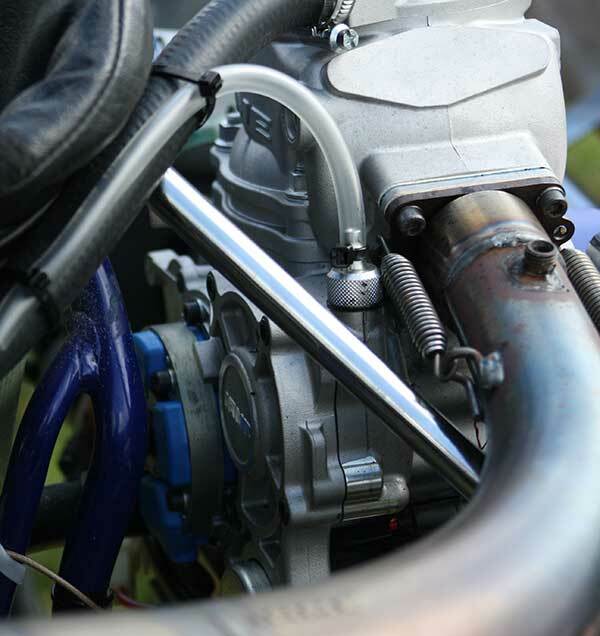 Held at the Lihpao International Karting Circuit, Deadly Dave is racing an OTK chassis for the local Rotax distributor in the DD2 class, a category in which he has never raced. “I was headed over to Taiwan to help three drivers from Melbourne who I have been coaching for the last couple of years” David said. “As one of the drivers is also competing in DD2, I thought it would be a good idea to help him by driving in the same category and sharing our data. I’m fortunate enough the local Rotax importer has supplied a package for me although, it’s a different type of green this time around!” The three other Australian drivers competing are Ray Hong Wang (Senior Max), Ray Yu Wang (DD2) and Peter Bouzinelos (Micro Max). 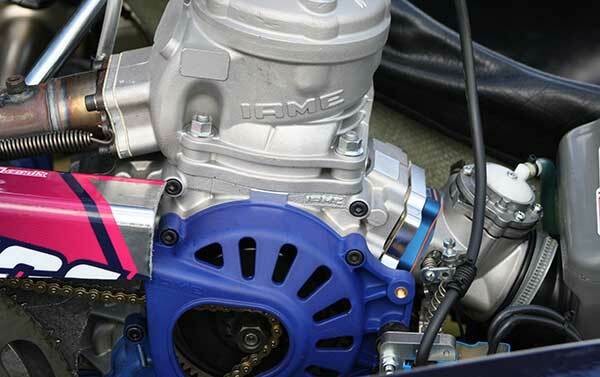 BIG BORE – 175cc IAME Super X30 spotted in Victoria recently. 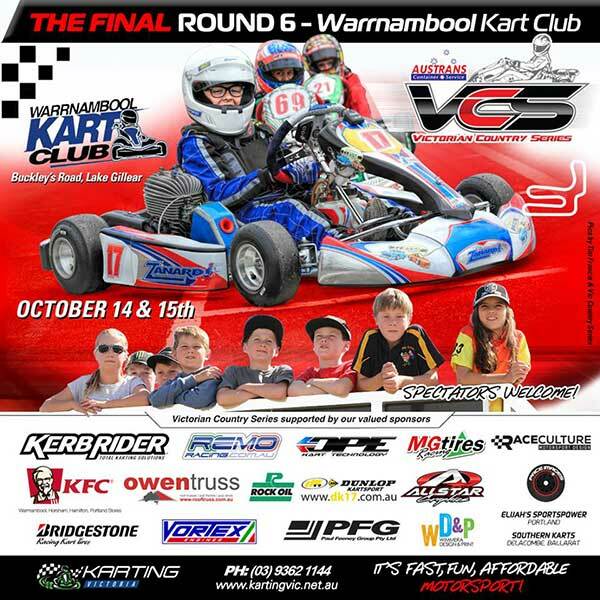 FORMAT UPDATE – Combined Districts Kart Club advise there is a format change for this years Clyde Marshall Memorial. For 2017, each class will run on one day only. Every class that has 10 or more entries will have a set of tyres up for grabs. 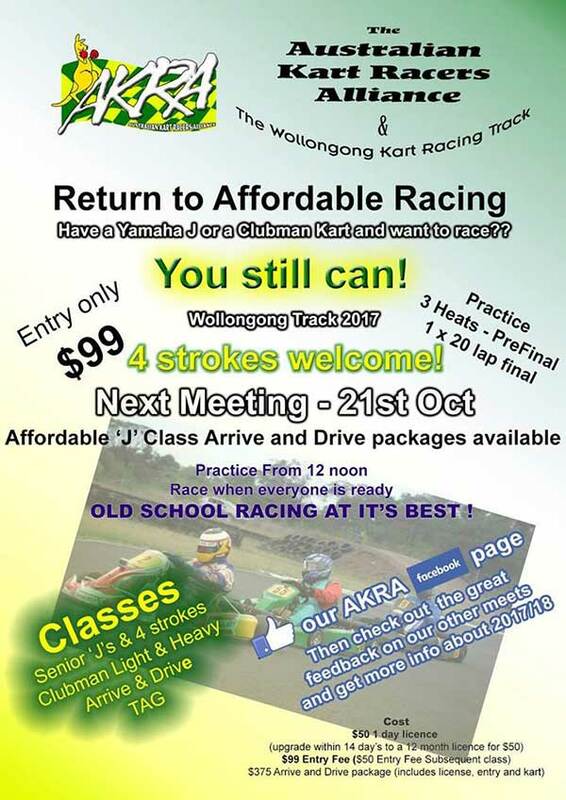 The meeting takes place at Lithgow on October 21-22. 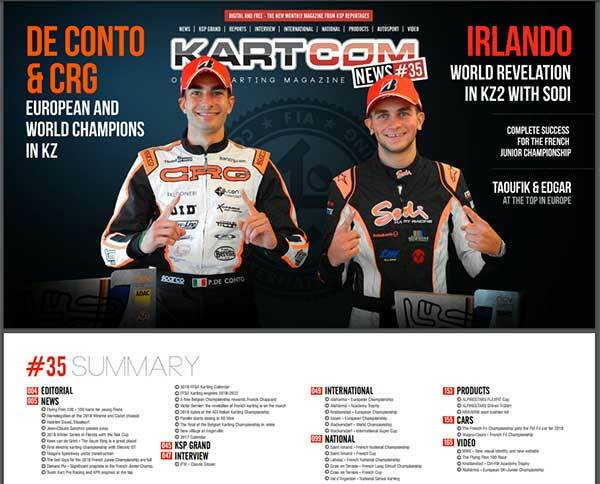 FREE MAG – Kartcom News issue #35 is now online. 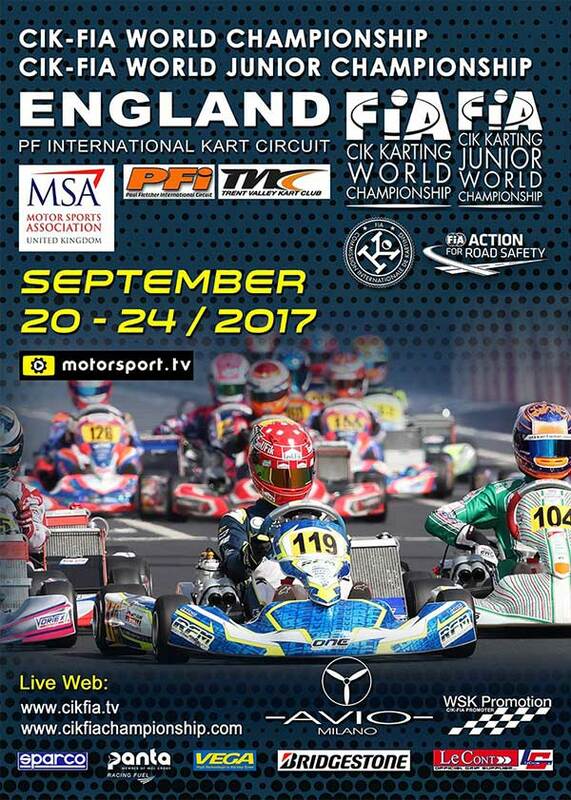 Click HERE to take a look at the latest 166-page (English version) publication of international karting reports, news and photos. 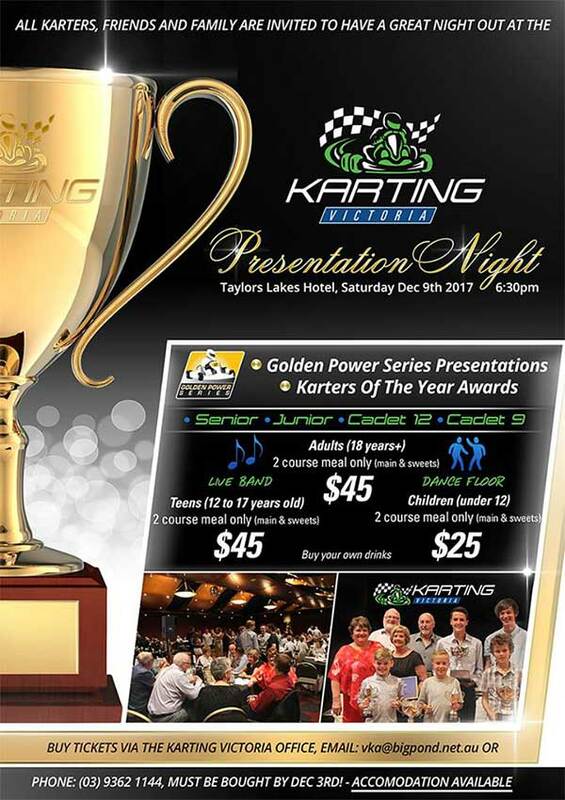 KV AWARDS – This years Karting Victoria Presentation Night will be held on Saturday December 9 at the Taylors Lakes Hotel (7 Melton Hwy, Taylors Lakes). 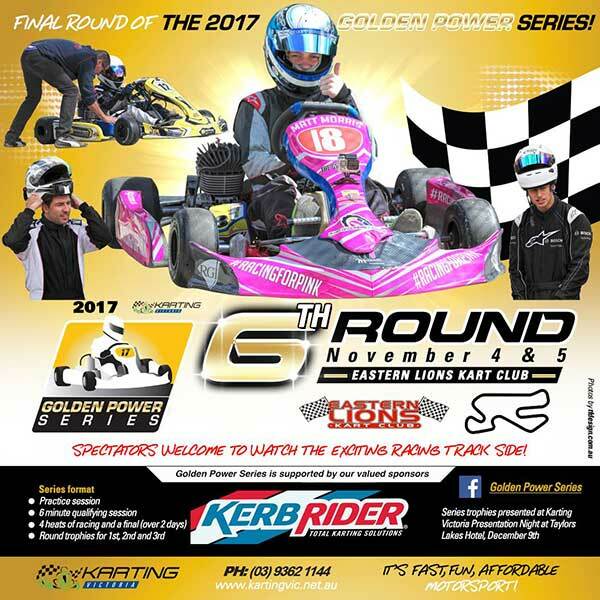 Class trophies for the Golden Power Series and the 2017 Victorian Karter Of The Year Awards will be presented. How To Ace The Karting World Championships – an interesting read on Autosport. 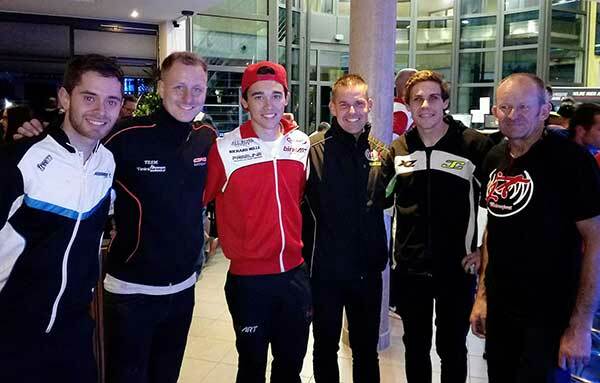 In the lead-up to the OK-OK-J World Championships in the UK, the magazine asks several famous ex-karters about the different approach and dedication to the single-event World Champs compared to European series. Click HERE to have a read. STATEMENT – Patrizicorse has published a statement regarding the result of the Australian X30 Championship that concluded at Todd Rd recently. Read it HERE. 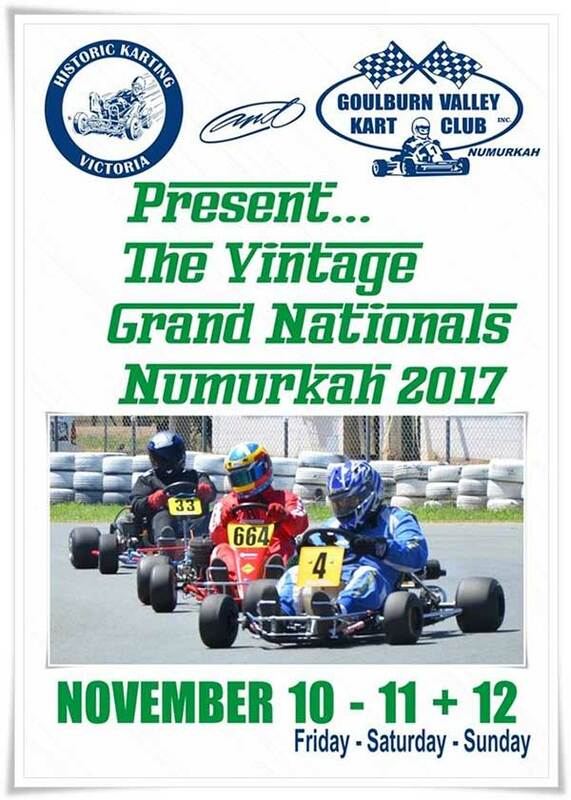 EVENT POSTERS – information for upcoming race meets. Where’s ya next race? ?